A man charged with animal cruelty plead guilty yesterday to federal charges of aiding and abetting illegal animal fighting involving a large cockfighting enterprise. 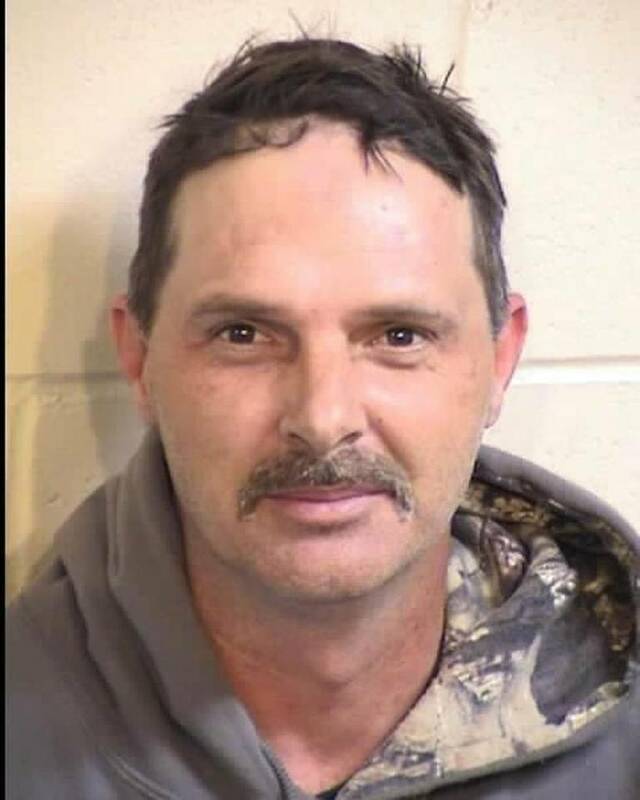 Thomas Lee Crow, 49, of Fresno, California entered the plea yesterday in federal court. According to evidence introduced, law enforcement officials raided Crow's rural Fresno property last summer after he was in attendance at a large cockfighting event in Kerman on April 21, 2017. At the cockfight, Fresno County deputies and detectives recovered 129 fighting roosters, including 28 dead and nine injured roosters. Crow was in possession of $22,800 in cash, along with a score sheet that tracked fighting bird entries and winnings. They also found cockfighting equipment, such as gaffs, blades, sheaths, gamecock leather boots, and scales. During the search of Crow’s residence, officers found an additional 200 fighting roosters and other items associated with cockfighting. They seized over 300 gaffs, including Mexican slashers, injectables used for fighting birds, and scoresheets. Animal fighting is illegal under federal law. In cockfighting, roosters are typically outfitted with sharp instruments or spurs on their legs and fight to the death with spectators betting on the outcome. Crow is scheduled for sentencing on October 22, 2018, before Chief U.S. District Judge Lawrence J. O’Neill. Crow faces a maximum statutory penalty of five years in prison and a $250,000 fine. This case is the product of an investigation by the U.S. Department of Agriculture Office of Inspector General, U.S. Immigration and Customs Enforcement’s (ICE) Homeland Security Investigations (HSI), Fresno County Sheriff’s Office, Humane Society, and Central California SPCA. The Environmental Crimes Section of the U.S. Department of Justice also assisted in the investigation.